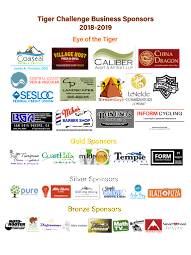 The T-shirt and/or Sign sponsorship opportunity is a win-win as you can promote your business AND support the Teach Tiger Games fundraiser. Visit our online store to order! Charles E. Teach announces one of our biggest fundraisers of the year! The Teach Tiger Games! (Formerly known as KickIt Games.) This exciting event combines fundraising and a Tiger Games Field Day into an experience that maximizes fundraising, while promoting fitness, teamwork and fun. Go to our sign-up page to volunteer - there are many opportunities available!